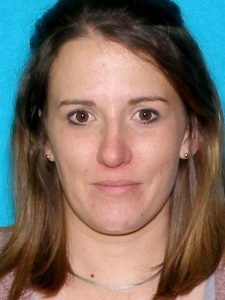 (Vincennes) – Police in Vincennes are asking for the publics help in apprehending a dangerous fugitive. 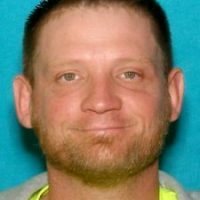 According to authorities around 2:40pm yesterday afternoon 38 year-old Ricky Brochin II is believed to have used a firearm to gain control of a vehicle and flee the area. 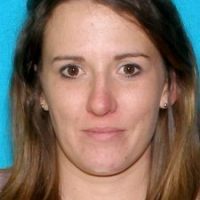 Brochin may be accompanied by Tera Robinson. 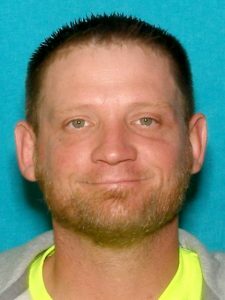 Anyone with information on Brochin’s whereabouts are being asked to call the Vincennes Police Department immediately at 812-882-1630. Brochin is wanted on a warrant for armed robbery in the carjacking case.